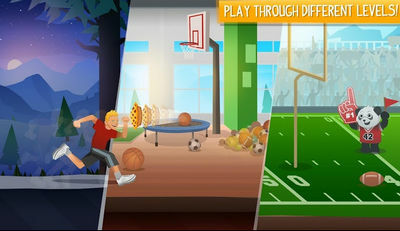 The guys from the Dude Perfect team are back with another hilarious running game called Endless Ducker. You basically run around various locations, ducking through a myriad of obstacles. The thing is your character is so tall, it's gonna be a bit hard to win this challenge!